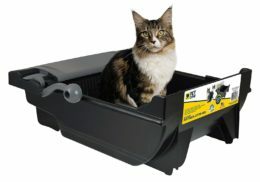 Pet Zone EZ Scoop litter box allows you to scoop your cat’s litter box by simply sliding the scooping rake collecting the litter clumps and deposit them in the waste bin. 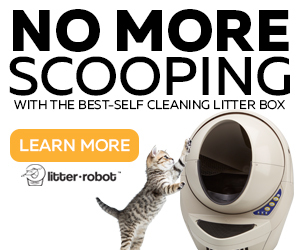 This new system does all the scooping by pushing the rake, lifting it to dump the clumps into the waste bin and pulling it back into position, reducing the time of cleaning the litter box. 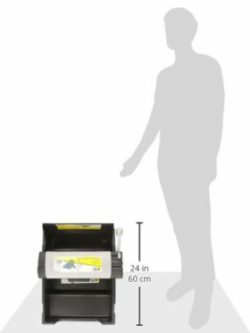 The Pet Zone EZ scooping rake features fins that are designed to sweep and catch as many clumps as possible leaving behind a clean litter bed. The waste tray features a lid to keep the waste covered with a clipped-in activated carbon filter on the inside of the lid to control odors. 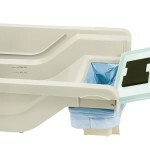 The waste tray is fully wrapped in a plastic no-touch bag for easy disposal. Easy to keep clean, simply push, lift and pull the scooping rake. 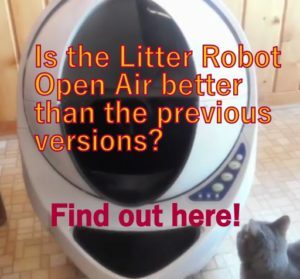 The mechanism of the Pet Zone EZ litter box is simple, you need to firmly but gently push the rake grabbing it from its back and from the lever located on the rake’s right side. 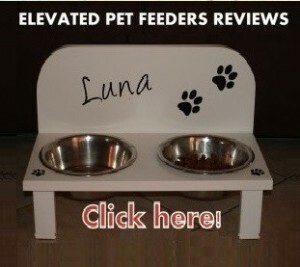 Check a here a video how the unit works. The lever is weak so you can’t push or pull the rake by only grabbing the lever, you must grab the rake from the back as well. 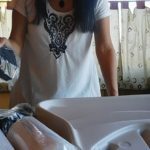 It’s hard to make the plastic bags fit and regular plastic grocery bags don’t fit. Important: The rake’s lever is not designed to be pushed or pulled alone, it will break. When sliding the rake you must grab it from the back and from the lever simultaneously. The more you slide the rake daily, the easier it is to slide it. Try to use a lightweight litter to make it easier to slide the rake. 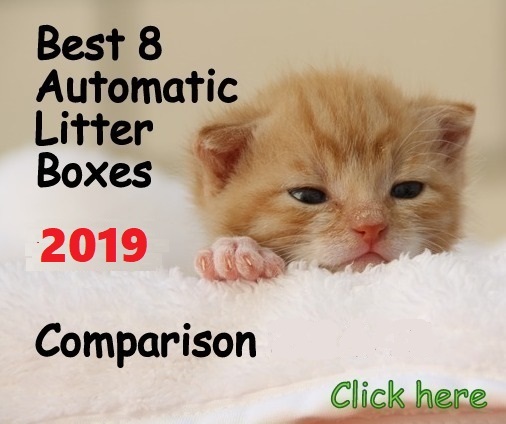 This is not an automatic litter box so you must clean it every day, just like any regular litter box. 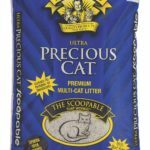 The difference with Pet Zone EZ is that you can scoop and collect the litter clumps by sliding a rake instead scooping the litter box with a scoop. 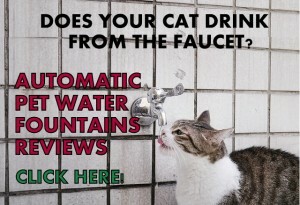 Although this solution is simple and could be effective in some cases, it doesn’t work for all cat owners. Some people might think this unit will allow them to scoop less, but this is not the case. 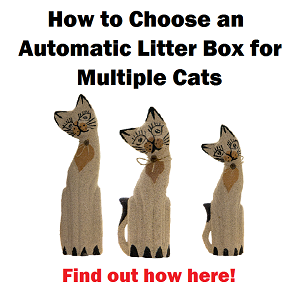 If you really want this mechanism to work for you smoothly and effectively you must clean the litter box at least 2 times a day or more. 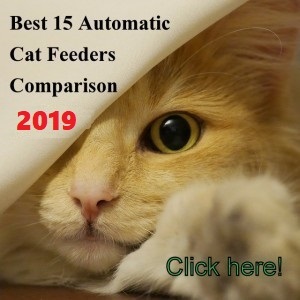 All in all, if you find beneficial to avoid the use of a scoop and if you can clean the litter box at least 2-3 times a day you may want to try this unit. However, make sure to do it right, otherwise, you will end with the rake’s lever on your hand. 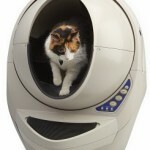 Finally, I don’t see the Pet Zone EZ as suitable for multi-cat households or for cats that are on the large side.